Small businesses always try to figure out what tools they should use to keep an eye on the leads and to convert them into sales. Some of them are not even aware of tools available, they try to do marketing on their own and get insurmountable hurdles on the way. In such cases, an affordable tool is required that covers all the aspects of marketing and sales. SalesRadar.io is a web-based tool that fulfills the requirements for sales and marketing, scheduling, task management and much more. The tool is flexible from startups to enterprise level. The best thing is that it can be used for multiple companies, multiple users and team members. 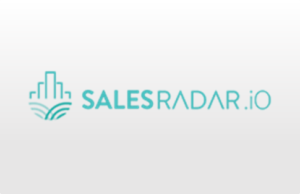 SalesRadar.io is available in a single flexible version, and you can choose one as per the number of users and cost. For example, for one user it costs £27 (monthly) for up to 5 team members. You can opt to pay annually as well. A 14-day free trial is available which includes all the features. The tool has this standout feature for mapping the leads. It enables you to locate the contacts or search by a keyword. The results you see are the customers or leads or team members in a particular location. With sales pipeline, you can take an overview of the sales process whether it is in the proposal stage or the negotiation stage. It is the best way to keep an eye on lead generation process. You can add cards to the contacts and edit the pipeline stages. 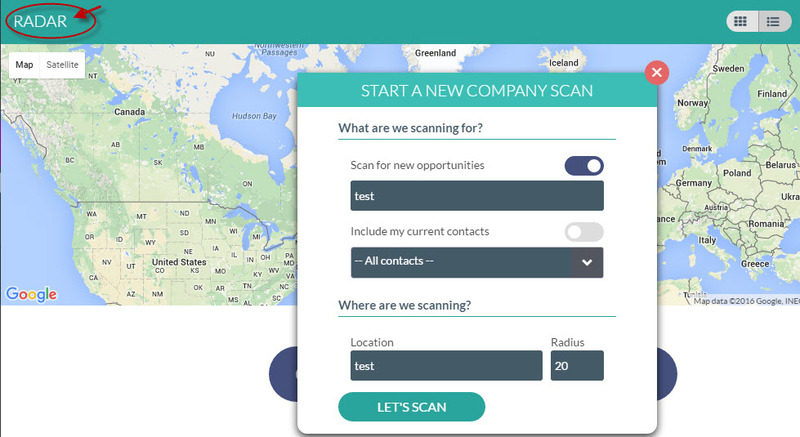 The tool contains contacts tab, which allows you to add companies and their contacts quickly. It lets you import contacts from spreadsheets or other tools, plus you can directly add contacts using their details or social media links. The To DOs tab has task management and scheduling feature. It allows you to add tasks, assign tasks and tracking the progress. The tool also lets you create an appointment and invite contacts. With reports, you can take insights about your current sales and marketing status. The tool provides a variety of reports, including funnel report, sales performance, lost reasons, etc. The tool is accessible for mobile browsing. 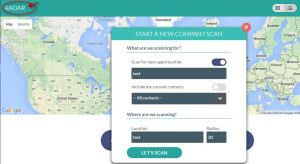 It offers apps for iOS and Android platforms to scan business cards. The tool integrates with some other software such as MailChimp, Quickbooks, Xero, and Dropbox. It also integrates with social media sites for importing contacts. The tool provides support via knowledge base and Email. Facilities like report a bug and add company logo, are useful. Calendar facilitates reminders for scheduled appointments. Invoice facility in finance tab looks good but is of no use. Online live chat support is missing. 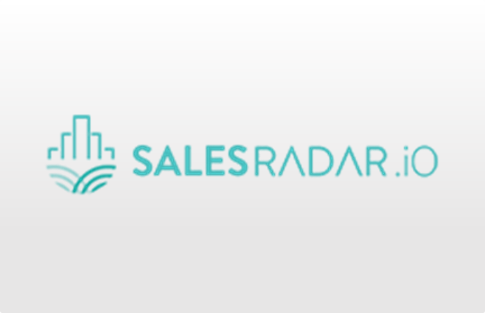 SalesRadar.io differentiates itself from others with many features. Radar feature is excellent to use. The tool covers every modern thing to get users’ attention, such as including social media to import contacts and providing sales pipeline settings. Despite all, reports provide insights on team performance. The best thing is that you can use this tool for task management and scheduling appointments as well. The facilities like marking lost or complete with the cards is excellent to use. For more details, please visit Salesradar website.